A candidate who makes it to a second interview can expect to be presented with scenario-based questions, such as how they would respond to certain situations and why. Almost every job interview boils down to three key questions in the mind of the interviewer, says Steve Koppi, Executive Director of the Worcester Polytechnic Institute (Worcester, Mass) Career Development Center. How will this candidate fit in or get along with others? They really wanted to work for her company. That they were likable, and she or others on the team would enjoy working with them. A job seeker who makes it to a second job interview has demonstrated they have the background, core aptitudes, and transferable skills to do the job, says Cheryl Goodman, Talent Development Manager with Alexander Mann Solution’s, a talent acquisition and management firm with clients in 80 countries. Goodman is based in Cleveland, Ohio and heads up Alexander Mann Solution’s new graduate recruitment program. A candidate who makes it to a second interview can expect to be presented with scenario-based questions, such as how they would respond to certain situations and why, says Goodman. When interviewing for jobs, college graduates should consider taking these nine steps in the following post to land their opportunities. 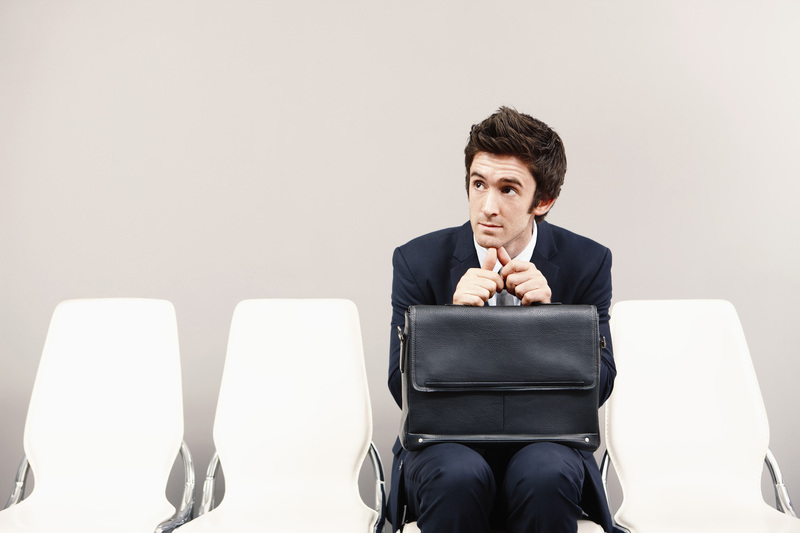 Do you want to stand out among other candidates interviewing for recent graduate jobs? If so, ask any of these questions to impress recruiters in the following post. If you want to succeed in an upcoming phone interview for an entry level job, there are five tips in the following post you can use to your advantage.